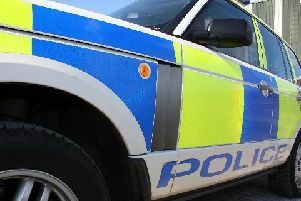 A 45-year-old man has been charged with murder following the death of ‎a man in Dalkeith. The 41-year-old victim, John Lynch from Rosewell, was found seriously injured in Woodburn Road at around 12.25pm on Saturday (March 3). Despite the best efforts of emergency services he was sadly pronounced dead at the scene. The man is scheduled to appear at Edinburgh Sheriff Court today (March 5). The family have asked for their privacy to be respected at this time.